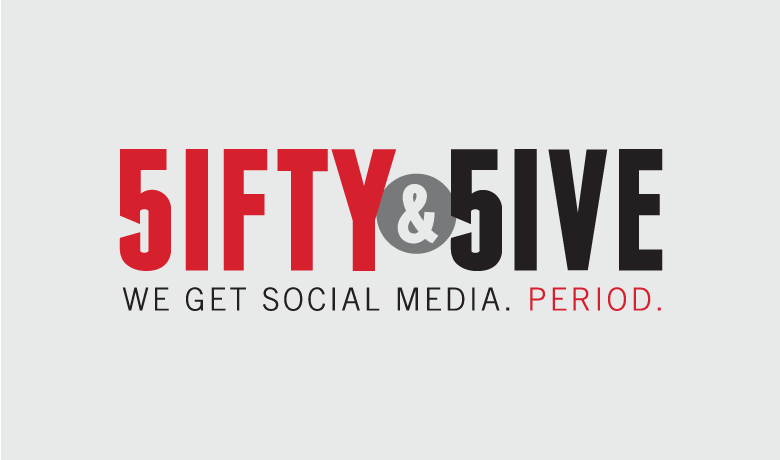 Fifty & Five, a full-service social media agency, handles the social strategy and day-to-day management of social for more than two dozen brands. With so many clients and projects to juggle, the agency turns to Sprout Social to help identify new opportunities, guide content creation and demonstrate value to clients. Utilize the Smart Inbox to act as the eyes and ears of the brand and pick up on brand mentions happening throughout the social sphere. Create brand keywords to identify social conversations that are adjacent to, not just directly mentioning, their clients’ brands—thereby widening their audience and sphere of inﬂuence. Use reporting features to identify spikes or dips in conversations, explore the reasons for those changes and lay the foundation for opportunities. Use the Smart Inbox and Discovery to uncover social dialog and craft content that further feeds conversations and increases engagement activities. Rely on Sprout for monitoring and reporting, so the Fifty & Five team can focus on data analyzation, strategic recommendations and building relevant content. Spot spikes in engagement from speciﬁc countries—something their global clients appreciate—which informs not only social strategy but potential business opportunities. Employ Sprout’s proprietary ViralPost feature that dictates best times to publish content in order to gain the highest level of engagement among fans and followers. Add a layer of strategic credibility by providing real data, valuable insights and actionable recommendations to their clients in real time. Trust the Engagement Report to showcase how well each brand communicates with its customers, responds to requests and answers questions in a timely and efficient manner. Access all information quickly, efficiently and in real time so they can turn around results for clients at a moment’s notice—a crucial capability in the high-pressure agency world. Generate unlimited, visually appealing and presentation-ready reports for client meetings and executive-level conversations.